Thought I’d share what I found. I’ve been super interested in this board and it looks like its going to have some sort of announcement on 2-22 on Originative.co. Keep your eyes peeled! And deep space on the 8th! Looks like Rama just made the official preview announcement on their instagram! Yeah I noticed that too. Hope we hear something relatively soon! So… between April and June. 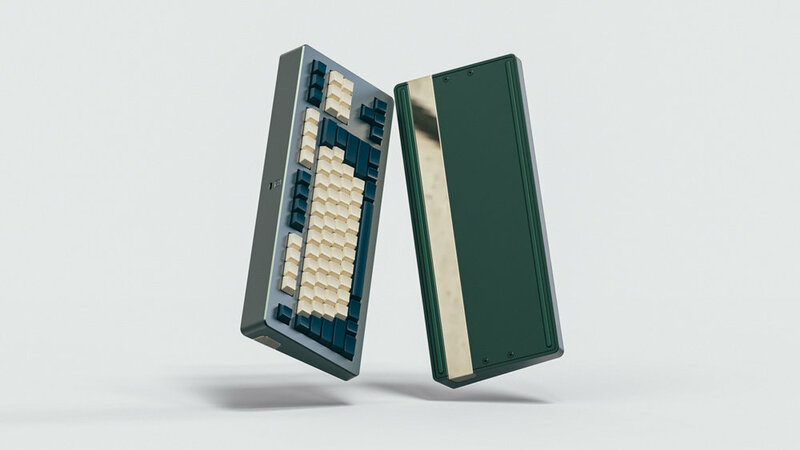 Looks like RAMA took the design back. Oco let TypeMachina domain expire. Rama just announced that it will be April on their instagram page! 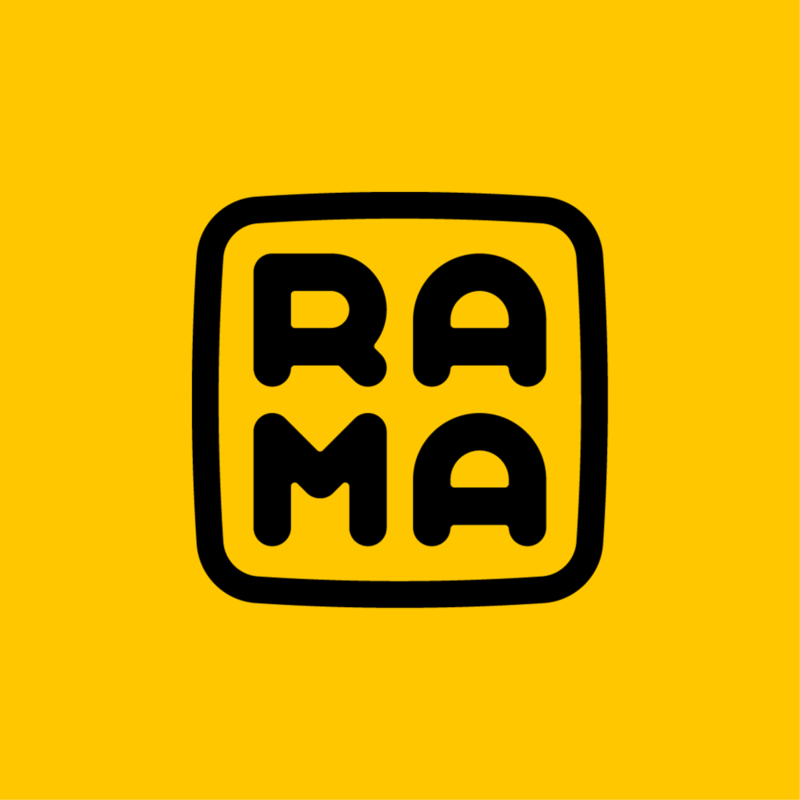 Portfolio/Store of RAMA. Industrial Designer. Coming with new plate mounting & dampening solution.